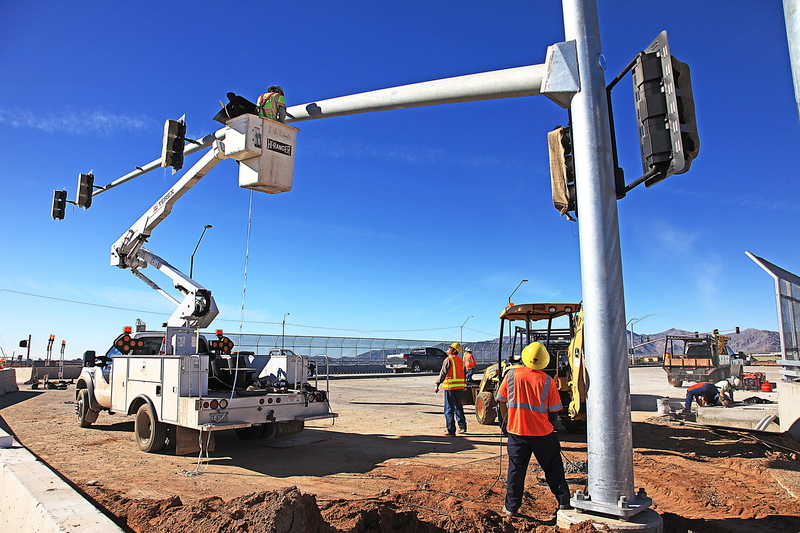 Roadway Electric has successful worked on five Construction Manager at Risk (CMAR) projects including the SR 303L, Peoria Ave. to Mountain View Blvd. CMAR, ADOT’s largest CMAR project to date. 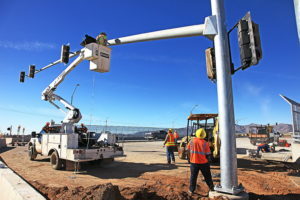 This CMAR project included the construction of traffic signals, traffic signal loop detectors, preformed loop detectors, new street lighting poles and luminaries, video detection camera systems, signing, and bridge under deck lighting.